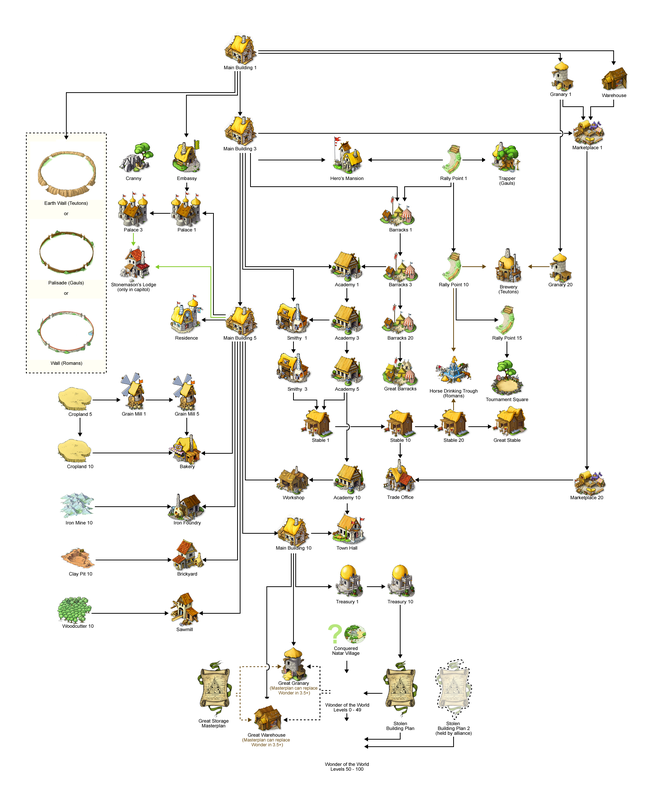 Here you can find some interesting links about TRAVIAN. This website has been especially designed for Travian as FAQs (Frequently Asked Questions) and will try to answer any questions you may have about Travian. A complete and clear diagram of all buildings and their conditions. The winners and most notable players of all game worlds across Travian servers are collated for this global Travian ranking.